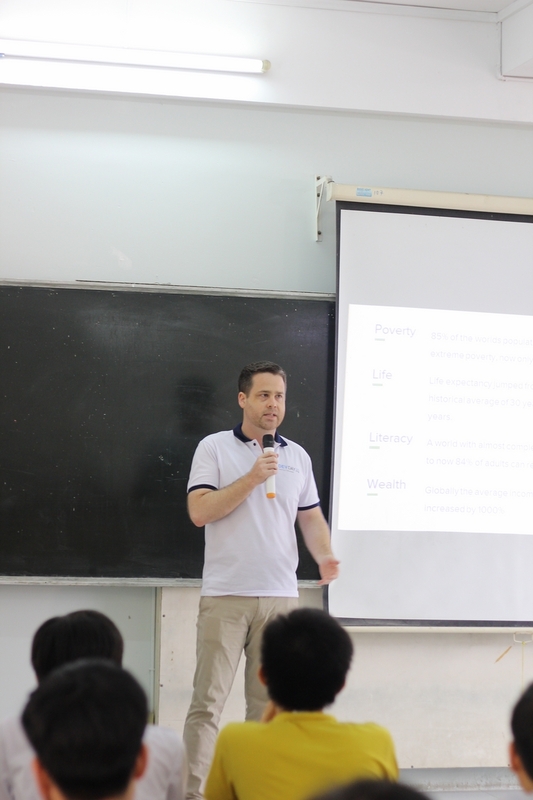 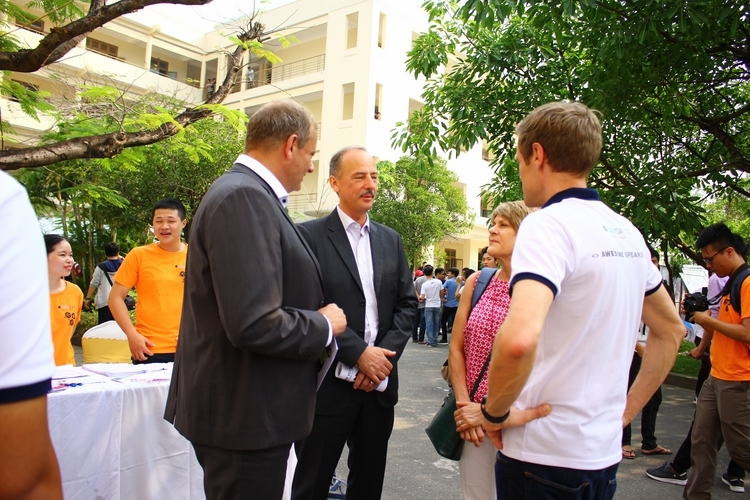 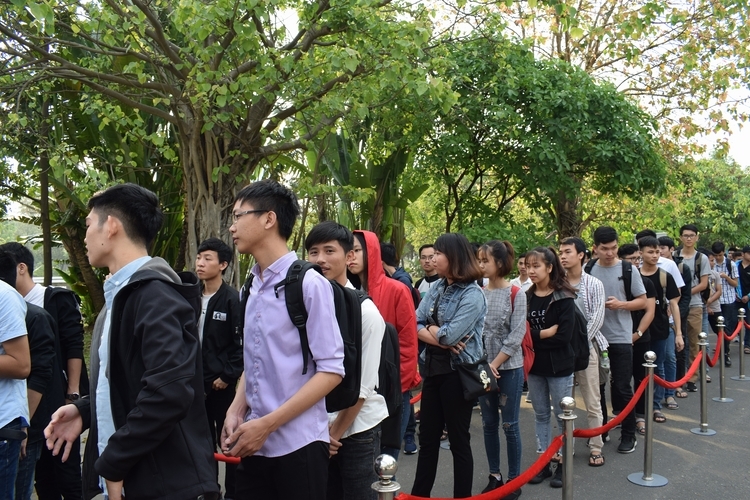 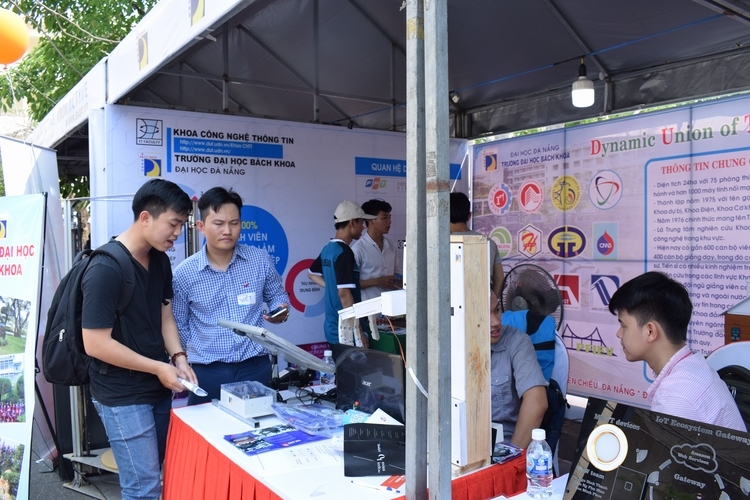 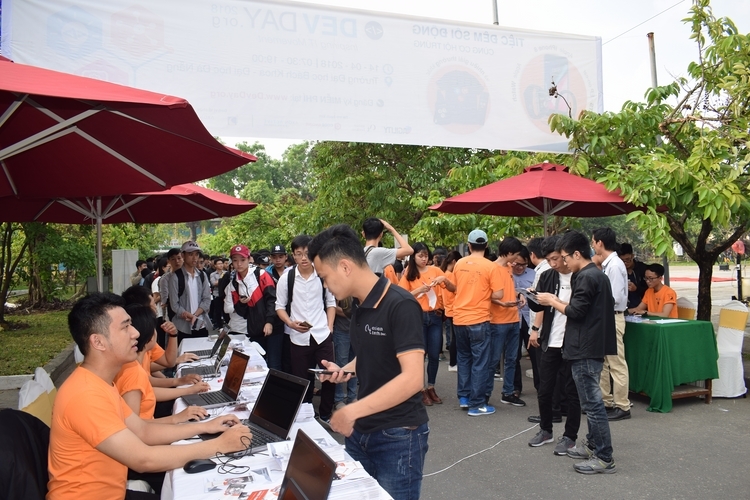 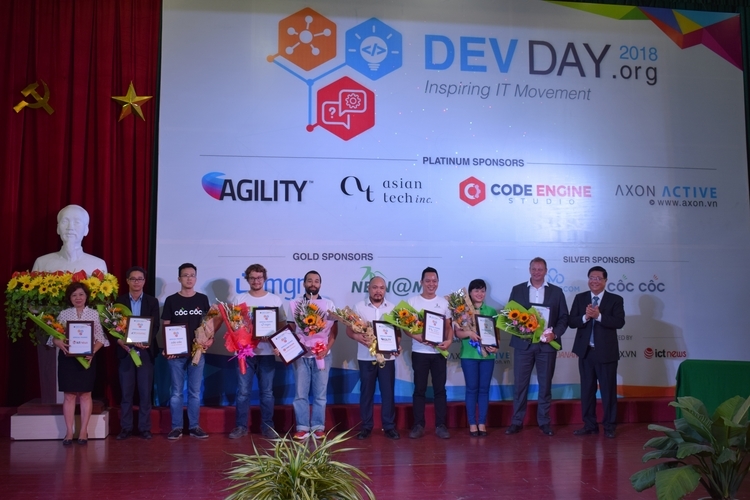 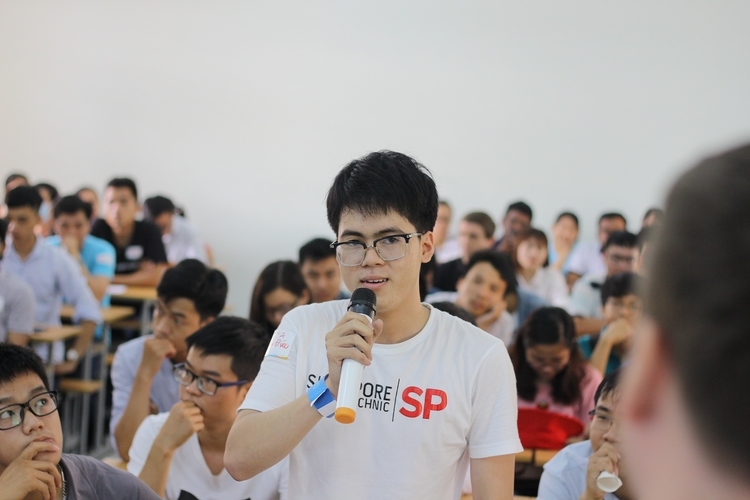 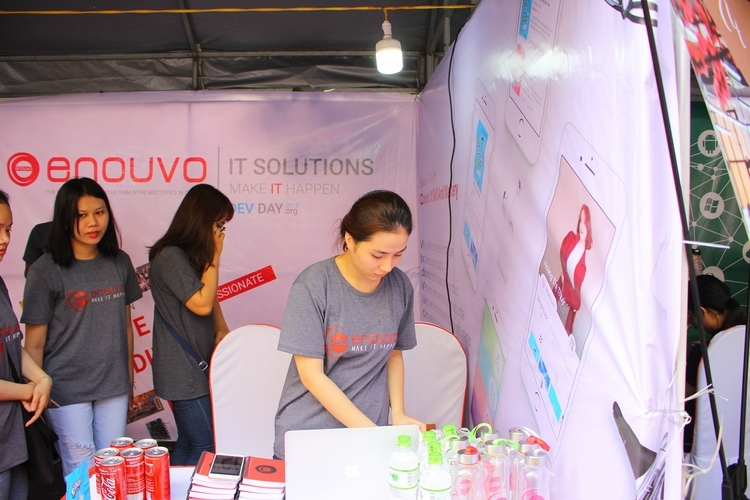 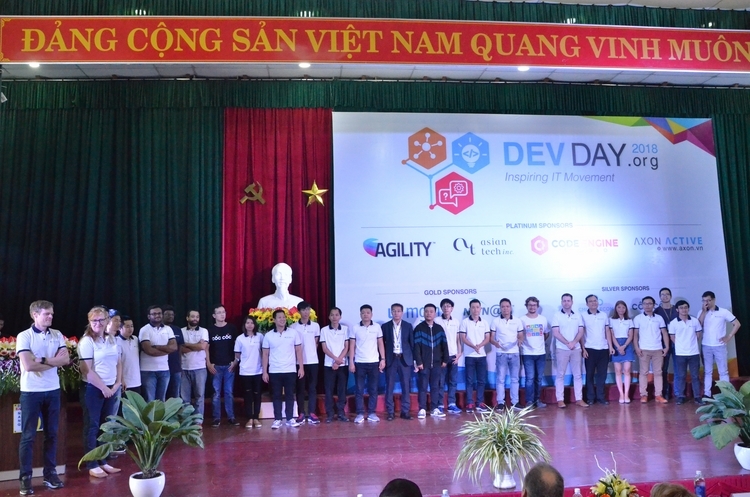 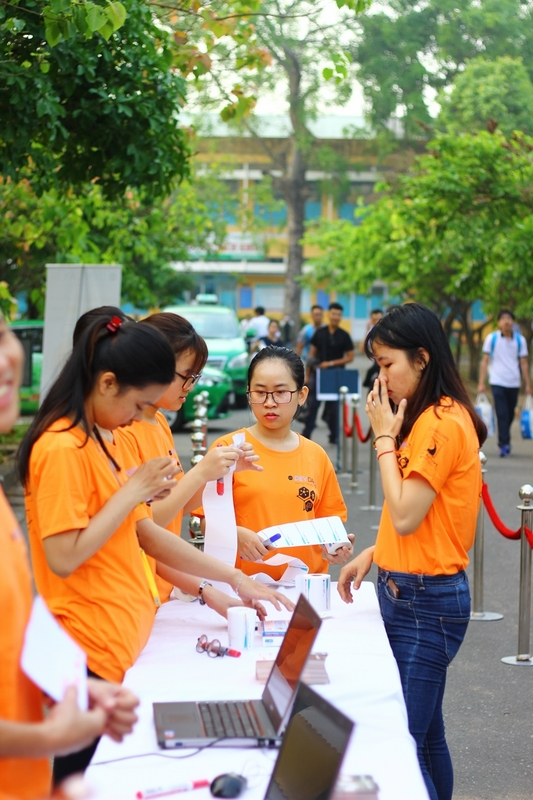 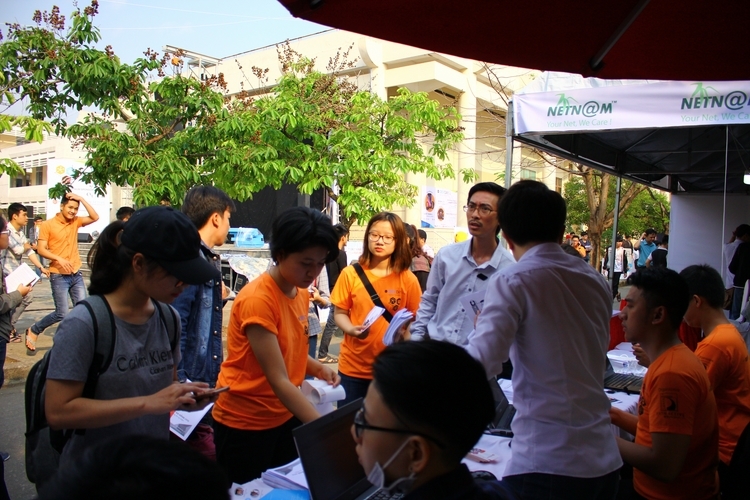 Following the resounding success of the Devday 2017 event; on the morning of April 14, 2018, the Devday Danang 2018 officially returned with its grandest scale ever at the University of Science and Technology – The University of Danang (DUT-UD). 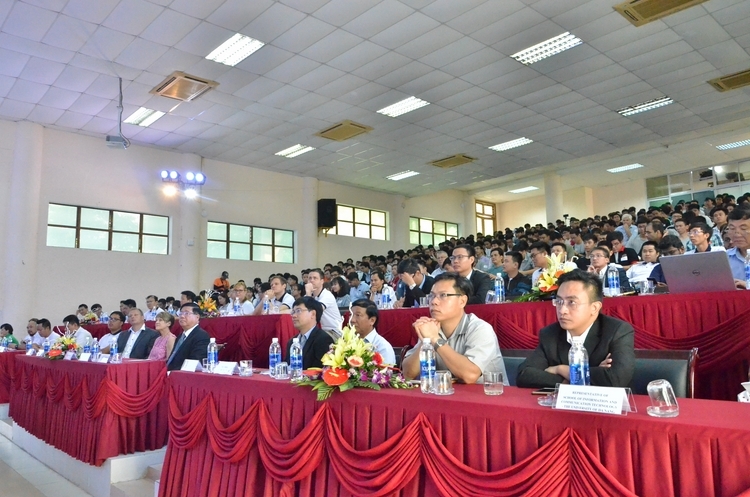 According to Assoc. 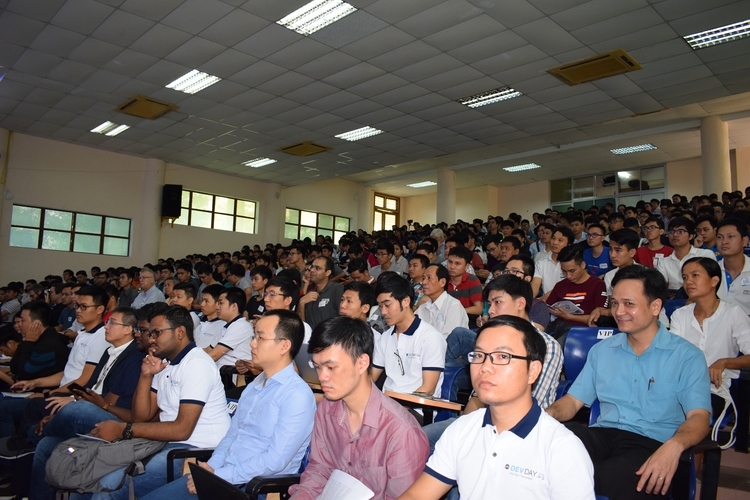 Prof. Doan Quang Vinh – Rector of DUT, Devday was a very good opportunity for students to exchange experience, access new knowledge, and learn about the needs of employers, at the same time, this was also an opportunity for teaching staff to access new knowledge trends. 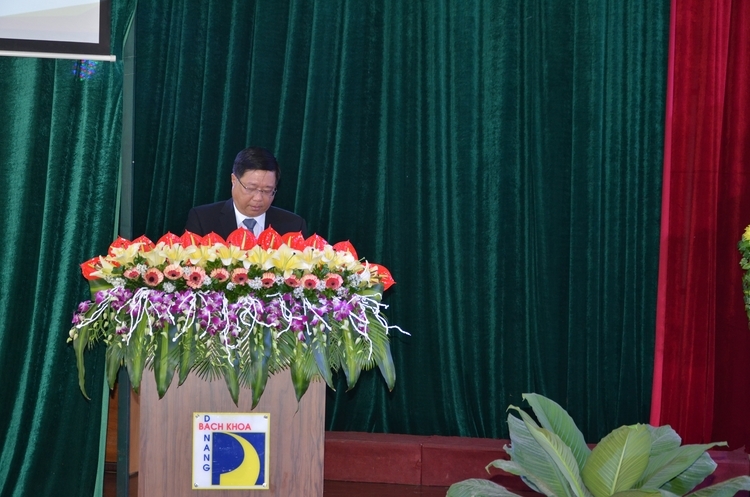 The University has been well aware of the University's responsibility to provide high quality human resources, so the curriculum and training methods have been always updated to meet the needs of the enterprises. 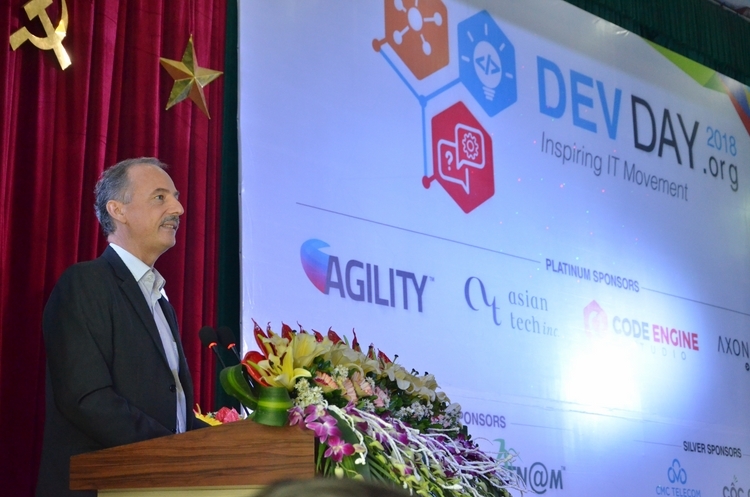 Speaking at the opening ceremony, H.E Othmar Christian Hardegger, General Consul of Switzerland in HCMC highly appreciated the Devday event and hoped to see more and more attractive ICT events to promote the development of information technology in Danang city in particular and Vietnam in general.